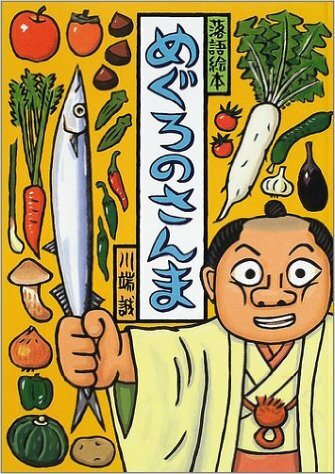 As you might guess by the title, there are various seasonal foods in Japan. We have already introduced you the concept of Shokuyoku no Aki(食欲の秋) before, today, I would like you to know especially about Saury as seasonal food of autumn. Saury is called “Sanma (秋刀魚)” in Japan, the letters represent autumn, blade, and fish respectively. As this letter express, autumn is the best season to taste sanma, in addition, their appearance is straight enough to look like blade. This fish have rich fat content, especially in this season, to overwinter. 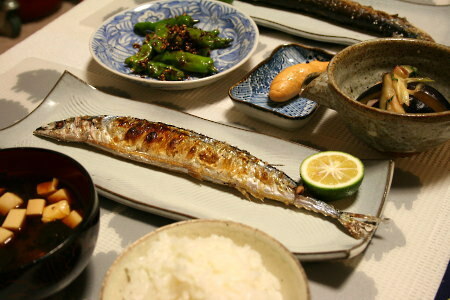 As a result, Sanma became popular dish in this season. People taste the fish grilled only with sault, and drop lemon, rime, Ponzu sauce, and soy sauce, on it. Historically, this fish has been popular among Japanese people. 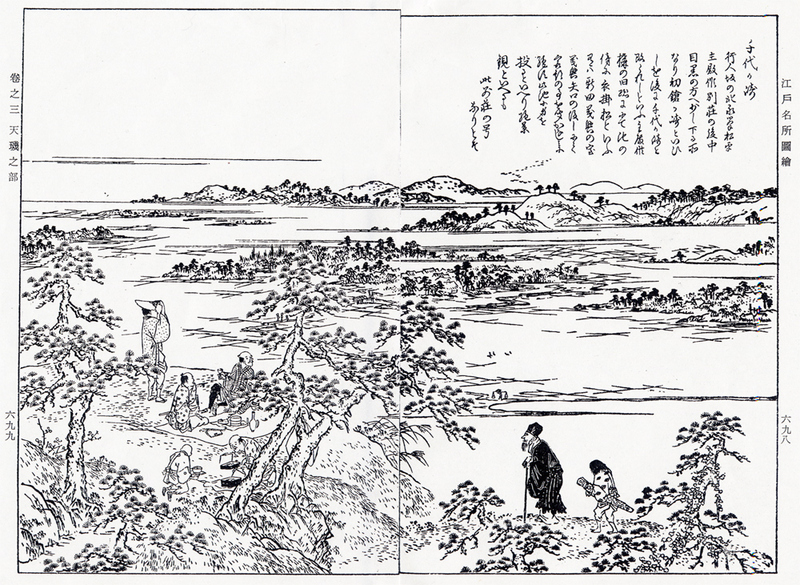 On the evidence, there is not only Rakugo episode which contains Sanma in its title, but also many novels which write about Sanma in its story. 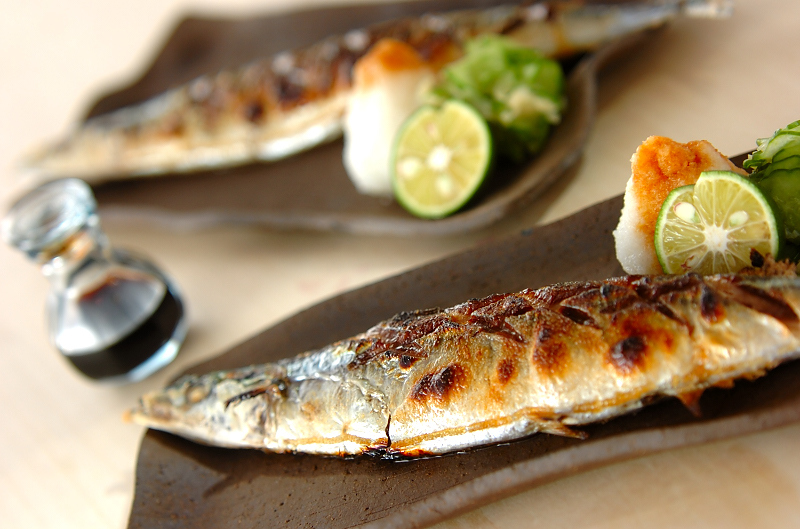 However, nowadays Sanma shortage causes price rise and it became a little bit expensive fish. This is the only problem of this food. I would like to try and eat Sanma until this season ends up.